To help us fund our important efforts, Chatham Literacy is raffling off a trip for two to Tuscany, valued at $5,000. Round trip flights for two between Raleigh and Florence. Round trip transportation between the airport and the Bernini Palace Hotel. 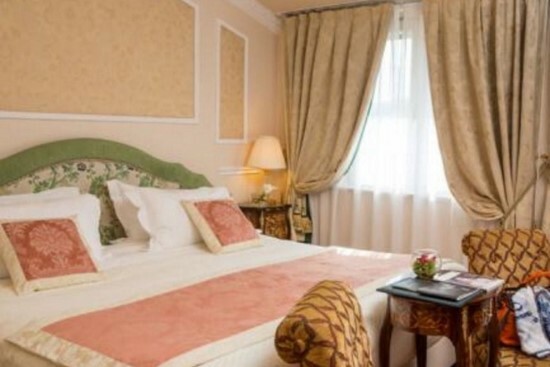 Five night accommodations, including breakfast, at the Bernini Palace Hotel. 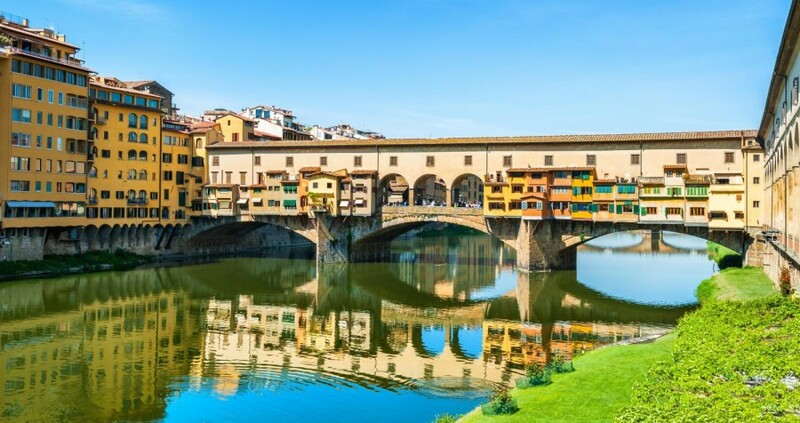 location in Florence’s city centre, allowing its visitors easy access to the main sightseeing attractions, as it is located just behind the beautiful Piazza della Signoria and the Uffizi Gallery with impressive works of art. The property is also within walking distance from Via Tornabuoni, for those who wish to do some shopping, and other amazing places such as the Basilica of Santa Croce and Ponte Vecchio. stars on Expedia. USA Today named it one of it’s “10 Best Hotels in Florence,” praising its large rooms and outstanding views and location. 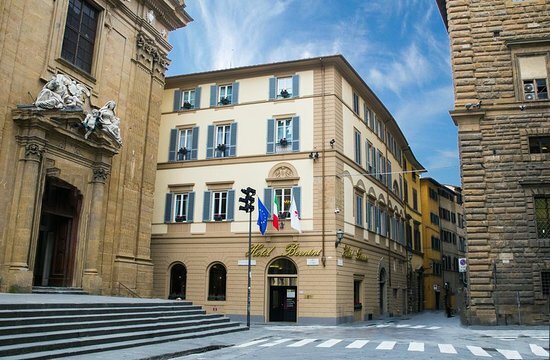 The Bernini Palace Hotel is an exceptional Florence hotel. 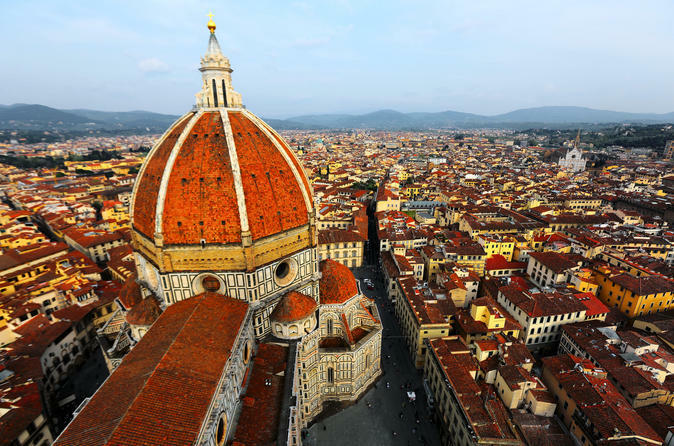 If you’re interested in the culture of Florence and the beauty of its architecture, join this 2-hour guided walking tour that takes in the most important monuments of this UNESCO World Heritage Site. The walking tour begins at the Piazza San Firenze; home of the Bargello and the Tribunale Fiorentino, once a church and convent complex and now home to the Florence courts. You’ll walk first to the Church of Santa Croce, home to many well-known masterpieces and burial place of some of Italy’s most important personages. Next you’ll arrive at Piazza Signoria, the heart of the city of Florence since ancient times. Tickets are $100 each. There will only be 250 tickets sold, so your chances of winning are very real. But win or lose, you can celebrate that you are helping support literacy education in Chatham County. Microsoft Word to complete in Word and print. Adobe Acrobat PDF file to print and fill in by hand. Or call for tickets: 919-214-1269.